The product appearance is white powder, odorless. Insoluble in water, acid and organic solvents. The particle size distribution is uniform ,high compressive strength. 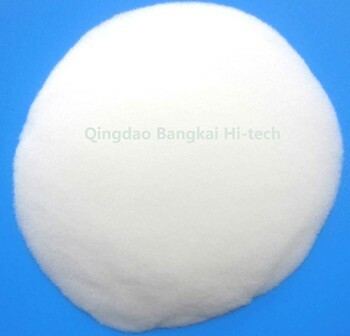 Because of the high activity of surface hydroxyl , it can achieve rapid purification effect under high-pressure situations. Qingdao Bangkai Hi-Tech Materials Co., Ltd.